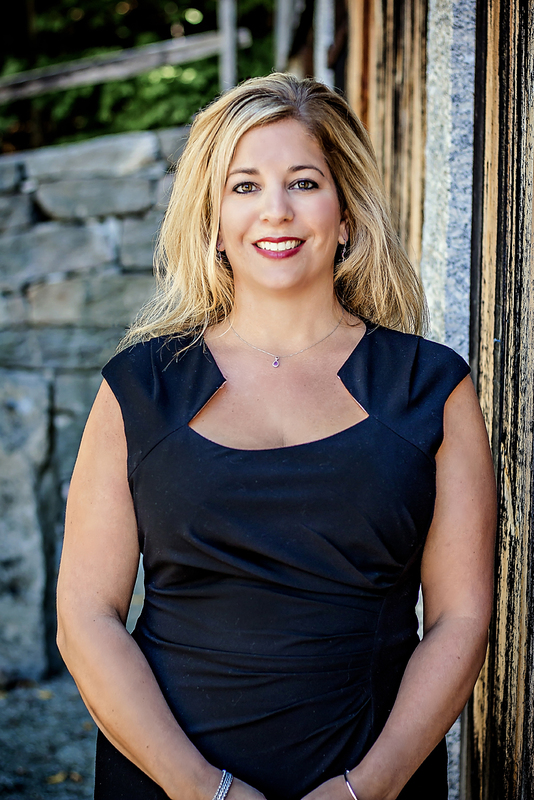 With over 10 years in real estate, Denise Webster has proved what it takes to be successful. She has grown her business to what is now a $12 million dollar company through building a solid team of professionals at Webster Realty Group that consists of a CFO, Lead Buyer’s Specialist, Lead Listing Specialist, two Buyers Agents and a Marketing Director. Denise began her career at Aetna and served as Regional Director at UnitedHealthcare. Denise was born and raised in Glastonbury, Connecticut and graduated from Glastonbury High School. Denise has lived in Glastonbury for over 40 years and shares a home with her husband, 2 children and 3 dogs. 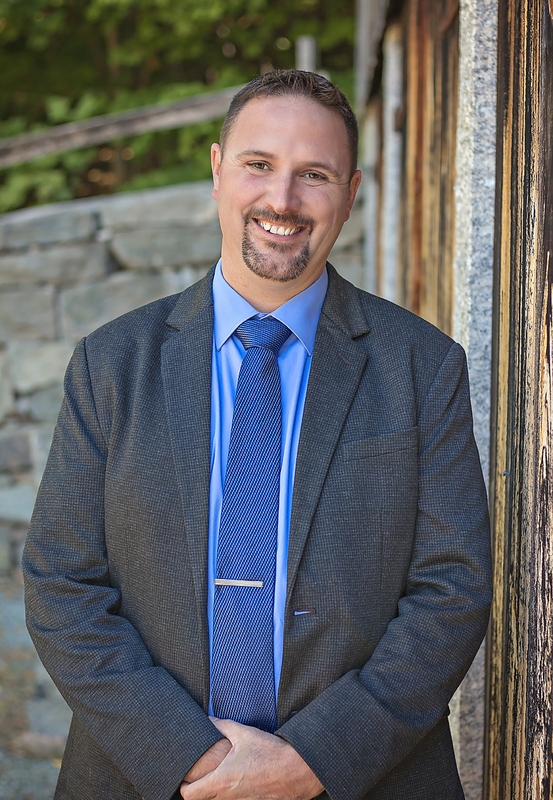 Bill Webster joined Keller Williams in 2014 and absolutely loves working with our clients. He holds the roles of CFO and Lead Buyer Specialist at Webster Realty Group. The enthusiasm he brings to real estate is what makes our clients continuously refer Webster Realty Group to friends and family. Bill strives to provide top level customer service and puts the buyers experience above all else. Bill grew up in Glastonbury, Connecticut, graduated from Glastonbury High School and graduated from Porter Chester Institute. Bill has lived in Glastonbury for over 40 years and shares a home with his wife, 2 children and 3 dogs. 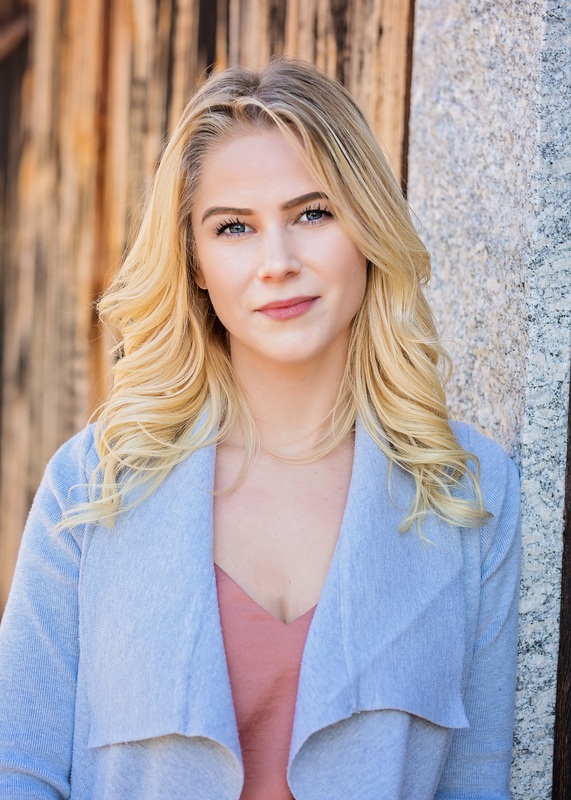 Moira bring over 5 years of business management and sales experience to Webster Realty Group, most recently as part owner of White Dog Café in Portland. Moira grew up in Portland, Connecticut, graduated from Mercy High School and studied at the University of New Haven. Moira enjoys being outdoors and working on cars. She shares a home with her boyfriend, 2 dogs, a cat and 2 pet tortoises. April comes to Webster Realty Group with over 2 years of real estate experience, most recently working for a real estate company in Tennessee. April was recently selected as one of the region’s “Top Agents” by her agency. April grew up in Lebanon, Tennessee, graduated from Lebanon High School and received her B.S. degree from Vanderbilt University. April recently moved to Connecticut and shares a home with her husband and 2 children. 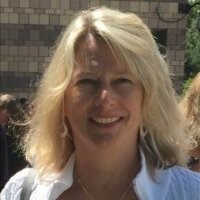 Nancy Riccio of Transcoor RE serves as our Transaction Coordinator. She plays a crucial role in our business and ensures that all resources and systems are in place to provide the best service to our customers each and every day. Nancy works closely with our clients to provide exceptional customer service from contract to close. We value the commitment she makes to our team and are so fortunate to have such a valuable resource by our side. 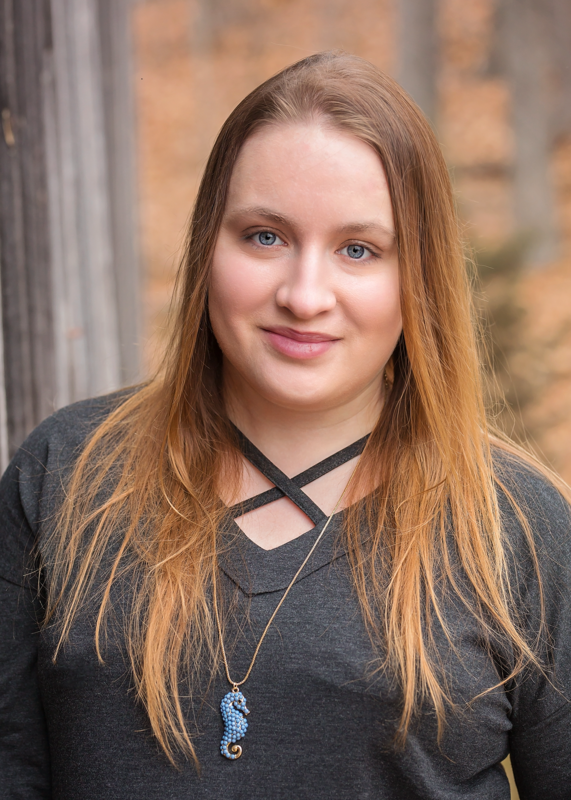 Nancy grew up in Bristol, Connecticut, graduated from St. Paul Catholic High School and received her B.A. degree from University of Rhode Island. Nancy shares a home with her 2 children and 3 dogs.